Some of the most beautiful places on Earth may soon disappear before our very eyes. So, if you are looking for amazing destinations to put on your travel bucket list, you should most definitely head to the following locations before they become a thing of the past. Here are 10 places to visit before they disappear forever. 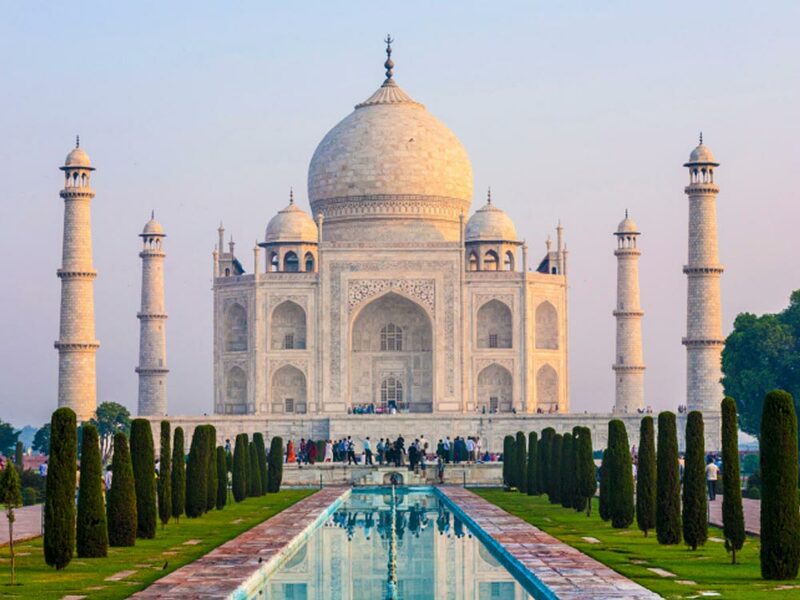 Construction on the Taj Mahal began in 1632, and the stunning building was finally completed in 1648. It was originally created to serve as a tomb for Mughal Emperor Shan Jahan’s late wife, but is now one of the most popular tourist attractions in India. So, if you have always dreamt of seeing this historic building with your own eyes, we suggest you do it very soon! Mount Kilimanjaro is the highest mountain in Africa and consists of three volcanic cones, Kibo, Mawenzi and Shira. It is also the highest free-standing mountain in the world at an incredible 5,895 metres above sea level. Many climbers have attempted to tackle this breathtaking mountain over the years and failed. The first people to climb Mt. Kilimanjaro were Hans Meyer, a German geologist, along with his friend Ludwig Purtscheller, and a local called Lauwo. 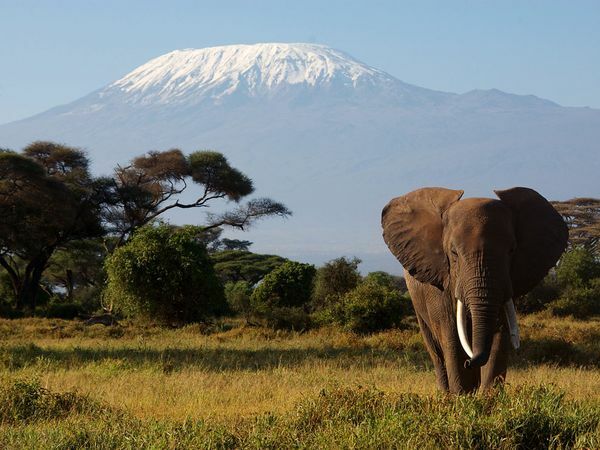 However, Mount Kilimanjaro has shrunk by 85% in the last century, and so scientists believe the iconic mountain will be practically snow-free within 20 years. The Great Wall of China was built to protect the Chinese states and empires against invasion from a variety of nomadic groups of the Eurasion Steppe. 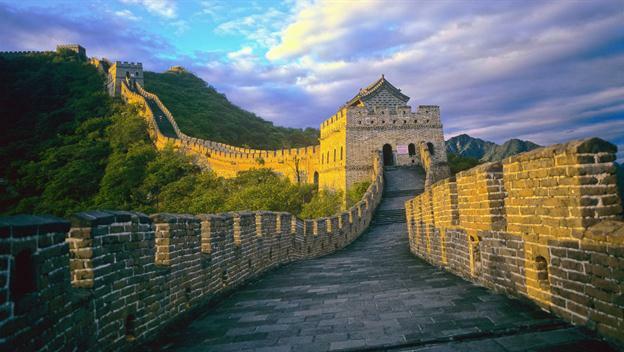 The walls were built in the early 7th century, and were later joined to make a stronger, larger collection of walls, which are now know as the Great Wall, which stretches from Shangaiguan as far to the southern edge of Inner Mongolia. It is therefore 21,196km. The Great Wall of China is no longer as stable as it once was, as sandstorms in the northwest China are reducing sections of the wall. Heavy tourist footfall is also wearing down the walls. Experts have predicted the Great Wall of China will be beyond repair within the next 20 years. 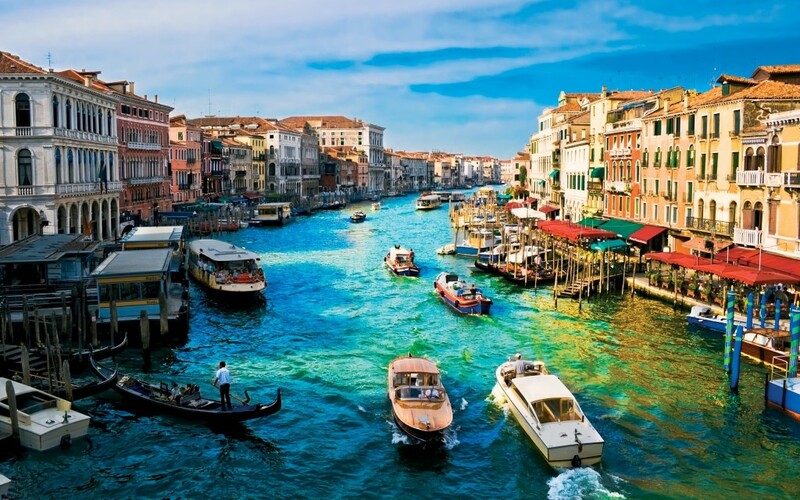 Venice is a city located in Northeastern Italy on a group of 118 small islands, which are split by canals and connected by bridges. You can therefore take in the beautiful architecture by walking down the islands’ narrow streets or can enjoy the inspiring beauty of the city by a gondola boat. However, Venice may not always exist, sadly, as the city has sunk by an incredible 9 inches in the last 100 years. So, if sea level continues to rise at its current rate, Venice may disappear within the next 85 years. The Everglades is one of America’s most unusual wild places, offering an extensive range of weather patterns, which includes flooding and drought. Located in the southern area of Florida, it offers cypress swamps, oune rockland and the estuarine mangrove forests of the Ten Thousand Island. The Everglades is also the only place in the world were both alligators and crocodiles happily live together. The Everglades is, however, in danger, as pollution from the natural region’s farms, as well as invasive species and encroaching developments are placing it at risk. 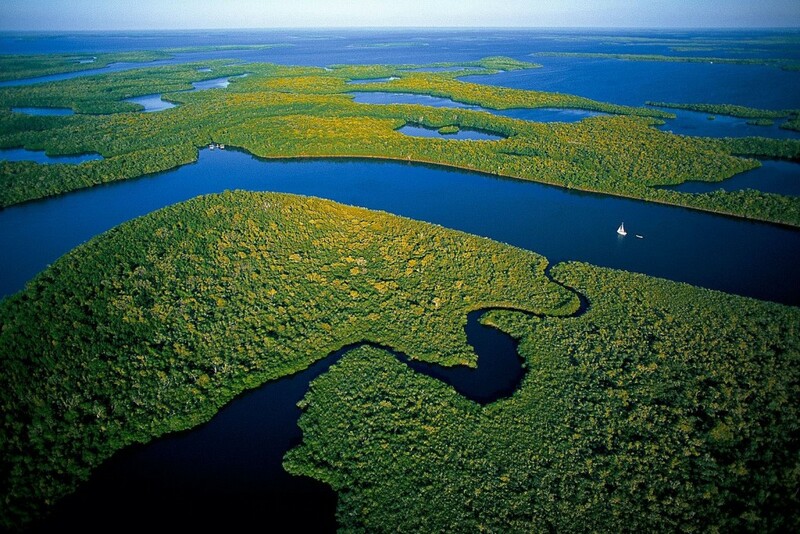 In fact, The Everglades is half the size it was in 1900, and it could be extinct within 40 years. The Alps are the highest, most extensive mountain range system in Europe, stretching across eight Alpine countries: Austria, Slovenia, Switzerland, Lietchenstein, Germany, France, Italy and Monaco. Formed tens of millions of years ago when the Eurasian and African tectonic plates collided, the Alps is now the home of 14 million people. 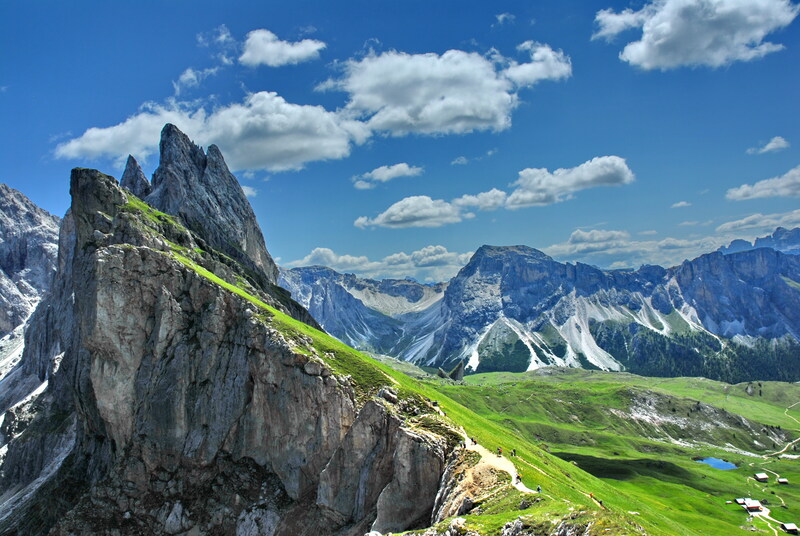 Sadly, the Alps may not always exist due to temperatures doubling in comparison to low-laying areas – which will result in the eradication of the glorious peaks. It has been predicted by experts that the mountains’ snow will have disappeared within 50 years. The Republic of Madagascar is an island country located in the Indian Ocean, just off the coast of Southeast Africa. This magnificent nation is comprised of the island of Madagascar, which is the fourth largest island on Earth, and also includes various smaller peripheral islands. 22 million people now live in Madagascar, but their nation is, unfortunately, at risk. 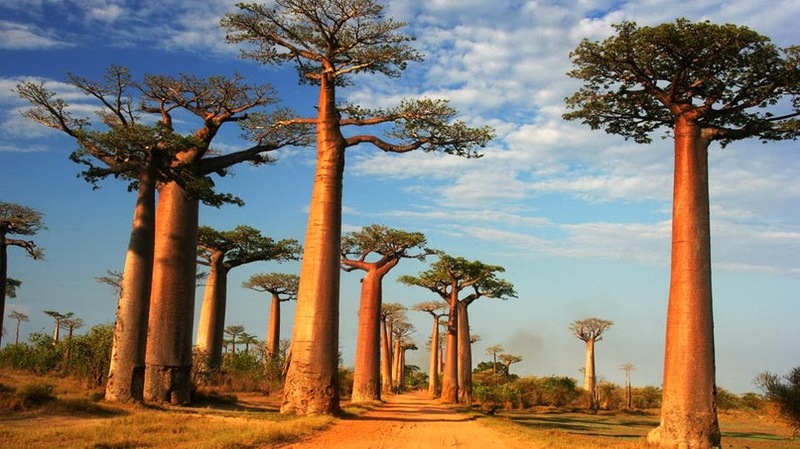 Over 80% of the world’s flora and fauna comes from Madagascar, which means there are unprecedented levels of deforestations for both farming and logging, and so just a fraction of its original forests that once covered the island now remain. If deforestation continues at its current rate, Madagascar will be bare within just 35 years. 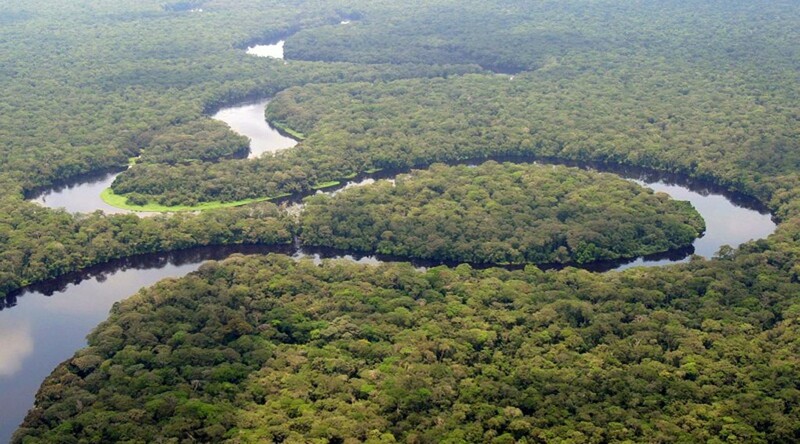 The Congo Basin is second to the Amazon in size, and is a sedimentary basin of the Congo River that stretches to a total of 3.7 million square kilometres. It is also the home to some of the largest undisturbed stands of tropical rainforest in the world. Unfortunately, 10 million acres of the Congo Basin are lost each year due to human exploitation. At this rate, two thirds of the Congo Basin will have disappeared in 25 years. The Seychelles is an archipelago of 115 islands in the Indian Ocean, and is most famous for its stunning beaches, coral reefs, nature reserves and wildlife. With a population of just 90,024 people, it has the smallest African state population. It is therefore incredibly sad that the Seychelles, which is often compared to the Garden of Eden, is sinking. Much of its coral reef have sadly died due to rising sea temperatures, and so it is losing its natural defence for wave erosion. 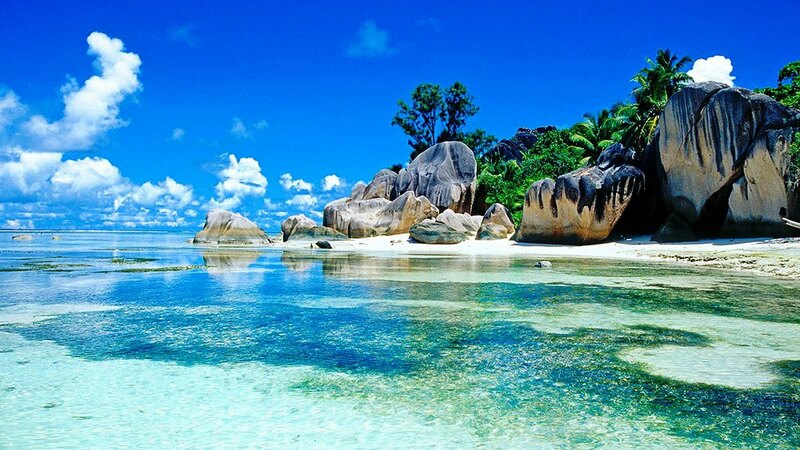 Some experts have predicted the Seychelles will be under water within the next 50 years. Most of us will most likely not be alive by the time the Great Barrier Reef cease to exist, but experts believe it may be no more within 100 years. The Great Barrier Reef, which offers the world’s largest coral reef system, is comprised of 2,900 individual reefs and 900 islands, and is therefore the largest living thing on Earth – and it is even visible from out of space! 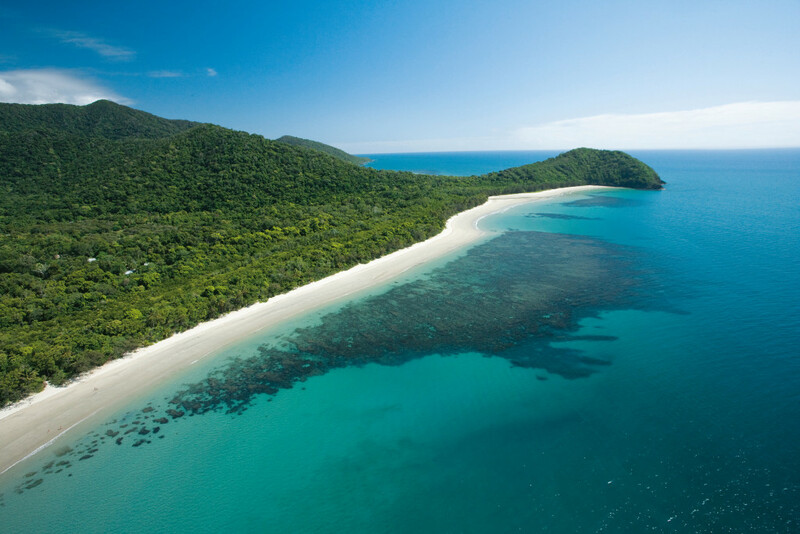 However, the Great Barrier Reef, which is located just off the coast of Queensland, Australia, could dissolve within 100 years due to rising acid levels in seas and warmer ocean temperatures. There have already been many reports of the coral being bleached white, and fishing and tourism are posing an additional threat to this natural wonder. 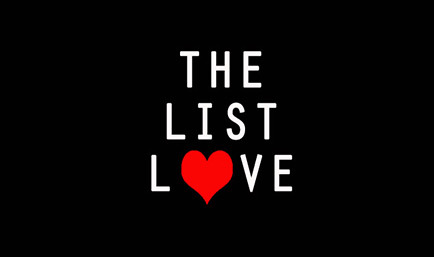 Follow The List Love on Facebook, Twitter and Google Plus for more top 10 lists.